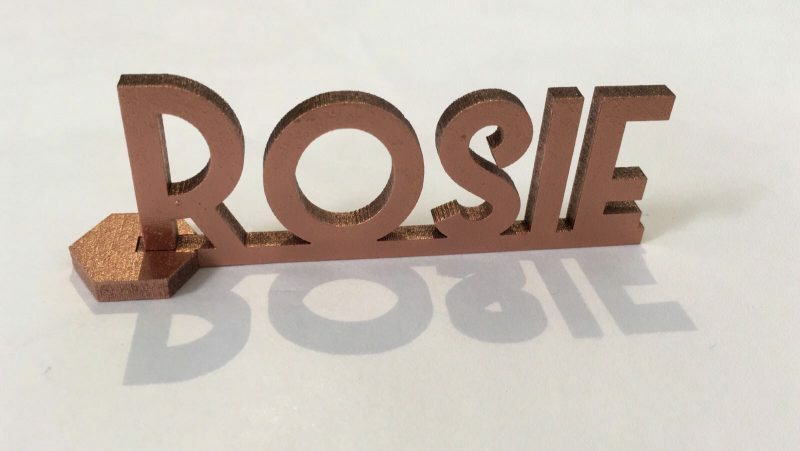 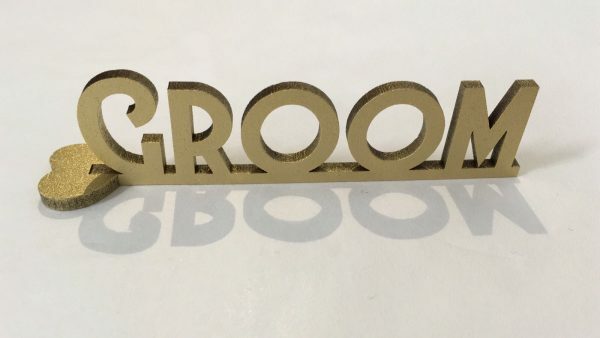 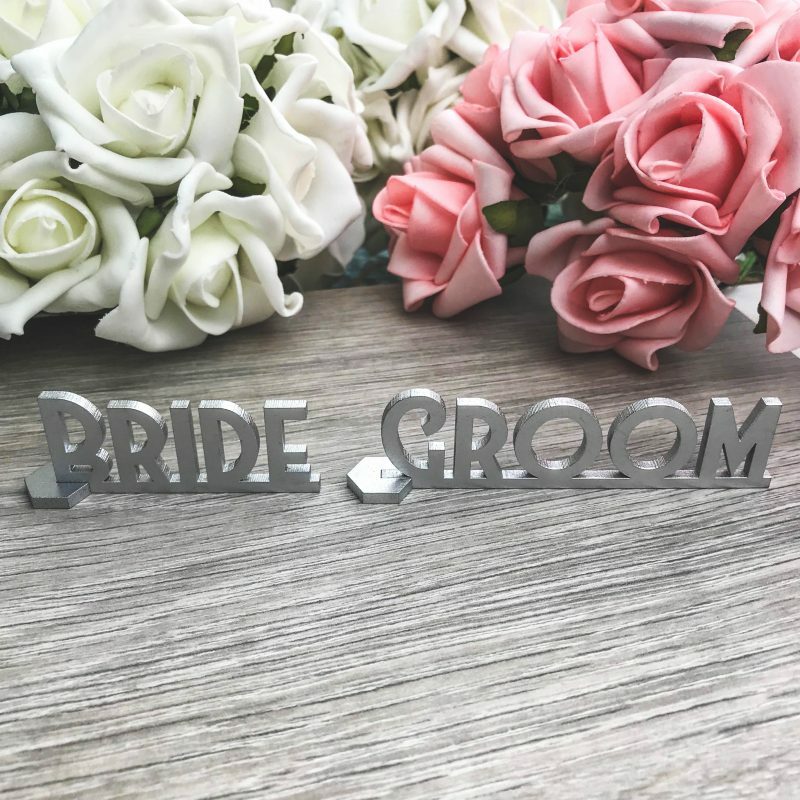 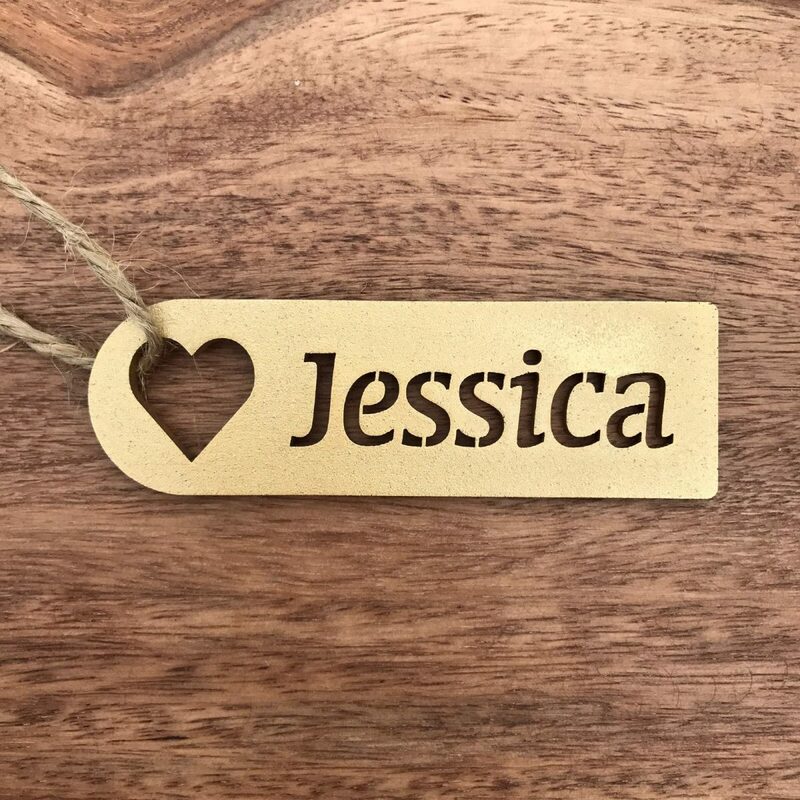 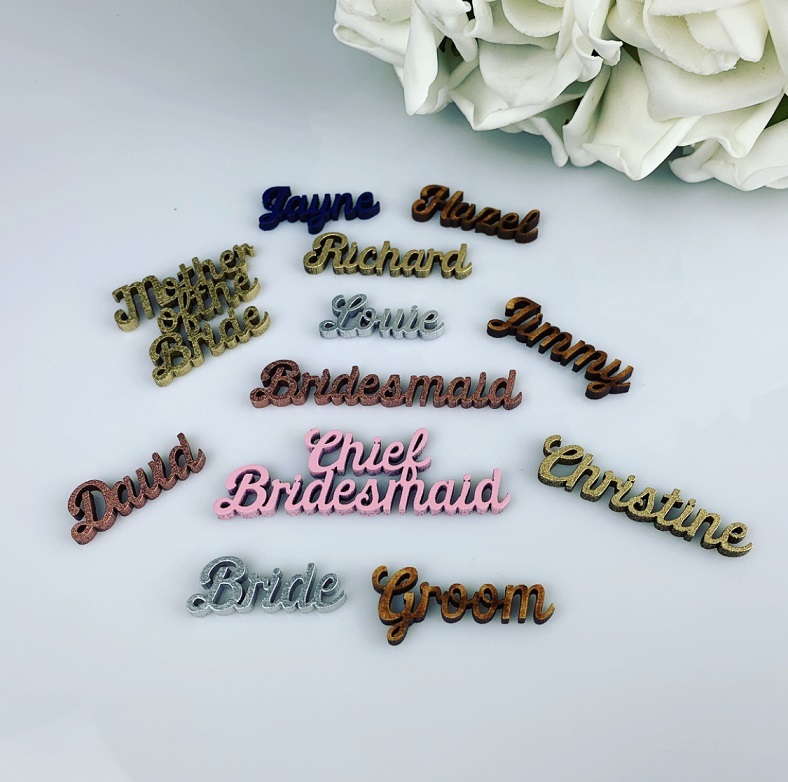 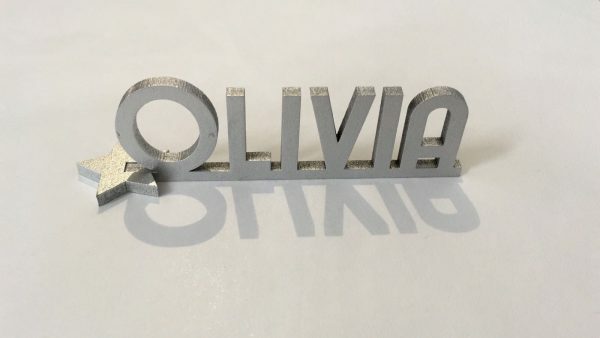 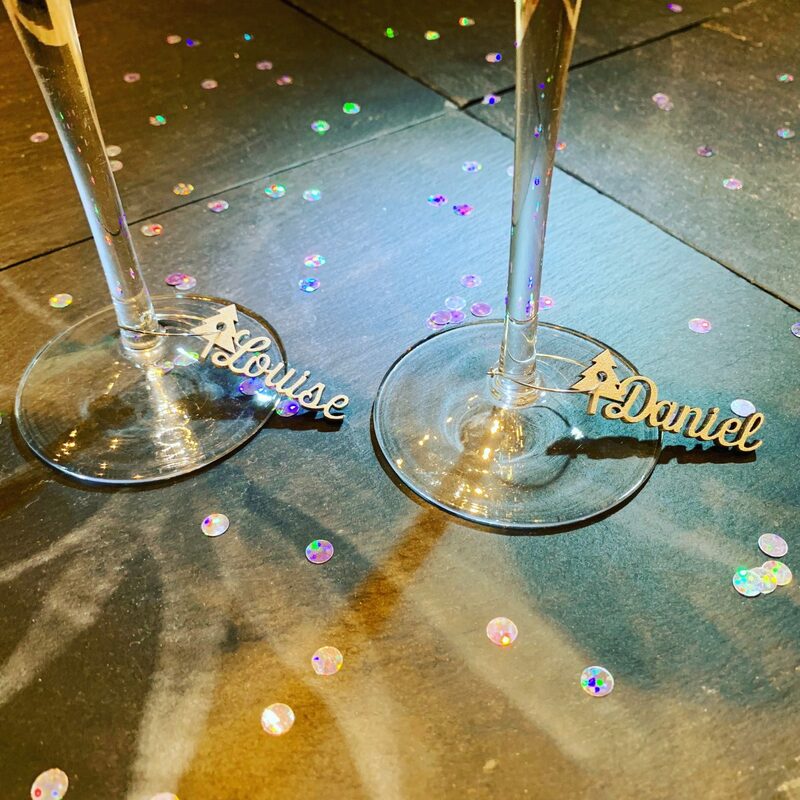 Laser cut standing wooden names, ideal for placenames, favours and gifts. 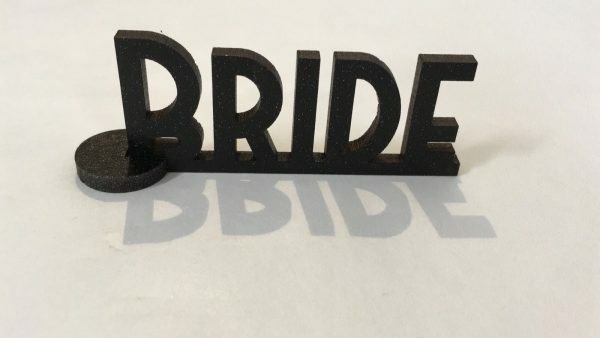 Made from 3.2mm Medite MDF. 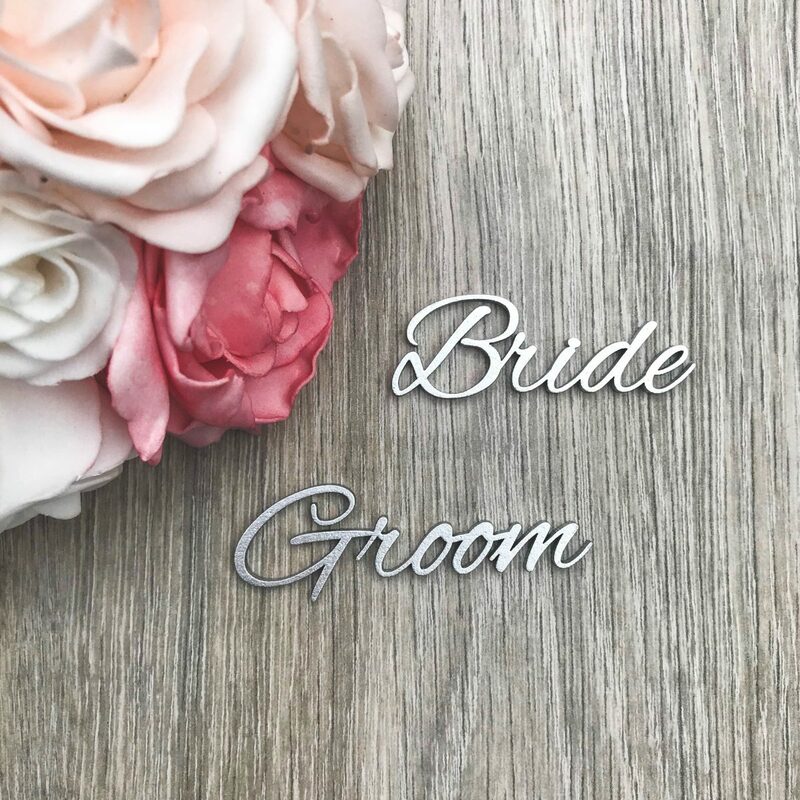 Approx 10cm wide x 2.5cm high and simply slots into the accompanying shape to stand. 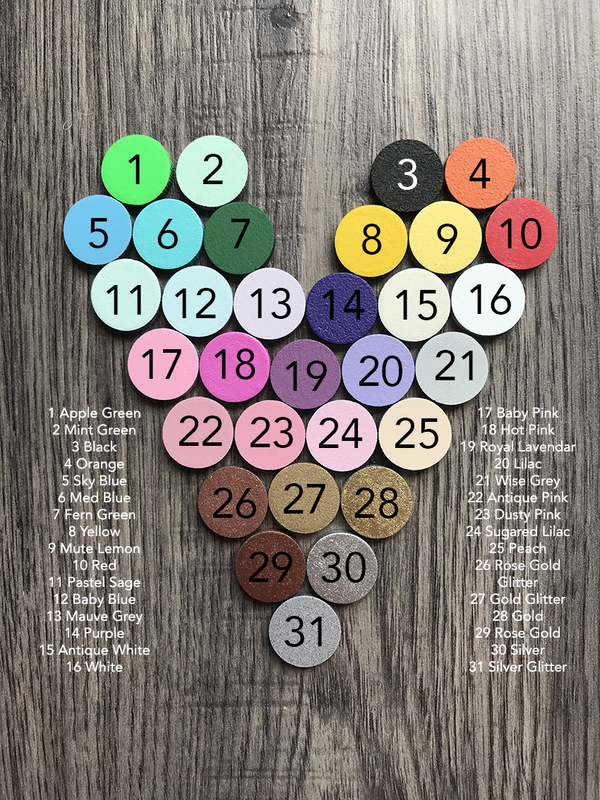 Can be painted for an additional cost, which can be selected below. Both sides of the name along with the base would be painted.